celebrating the lead up to the 2018 Ryder Cup, taking place at Le Golf National in Paris from 28th-30th September 2018. 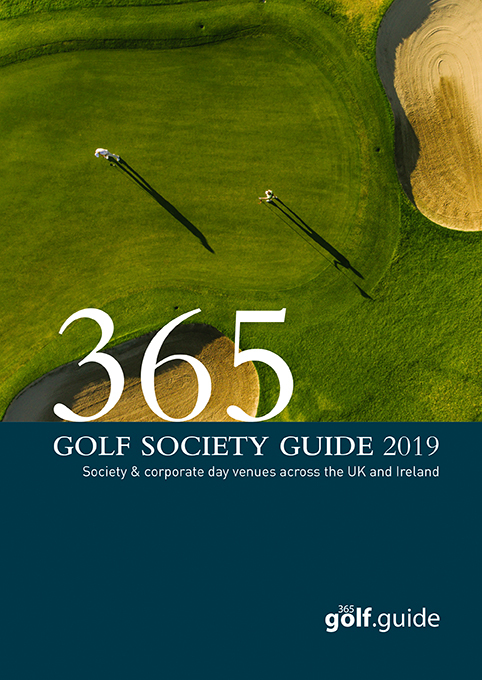 As the excitement builds, guests and golfers can enjoy a range of activities across the resort including on the world famous Brabazon golf course. 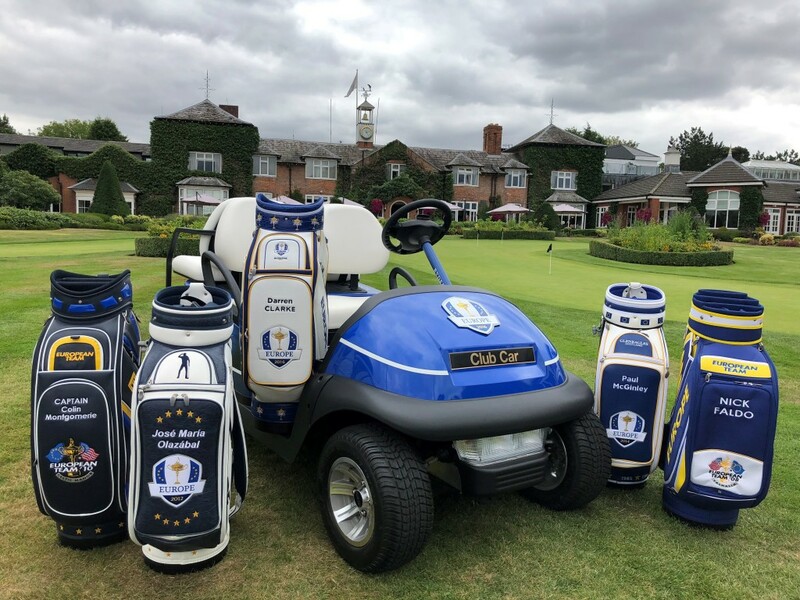 In addition to the host of Ryder Cup memorabilia on display, guests will have the opportunity to get up close and personal with the 2016 Ryder Cup Team Europe Buggy and be in with a chance of winning a round on The Brabazon through social media competitions. 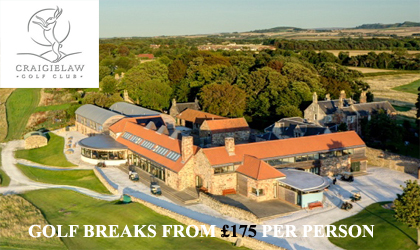 Guests will also be able to have a closer look at the Tour Bags of 5 past Ryder Cup captains – Darren Clarke, Nick Faldo, Colin Montgomerie, Paul McGinley and Jose Maria Olazabal, all located in The Golf Shop, the largest on-site outlet in Europe. Prizes can also be won at The PGA National Academy during the Ryder Cup tournament. The Belfry has continued to build upon its unrivalled Ryder Cup history and heritage with its unique Ryder Cup themed Mini Golf Course. 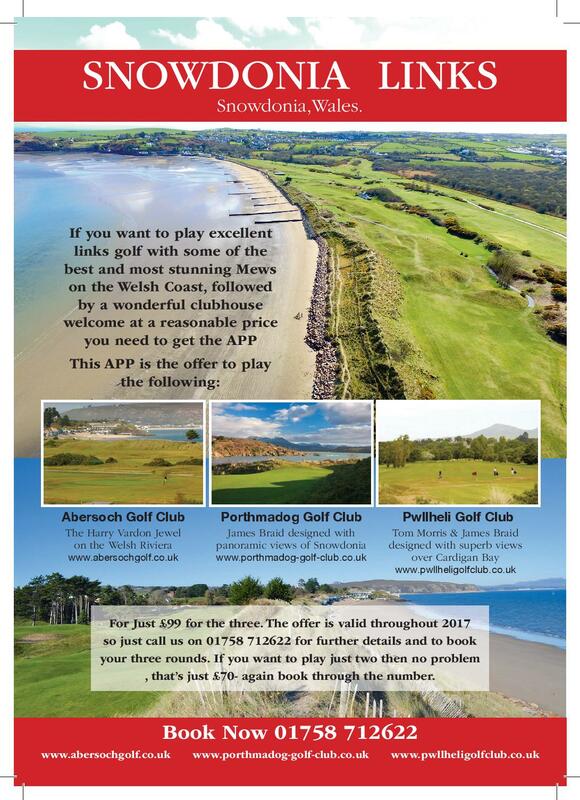 The course is suitable for golfers of all ages and abilities therefore perfect for the whole family to enjoy. 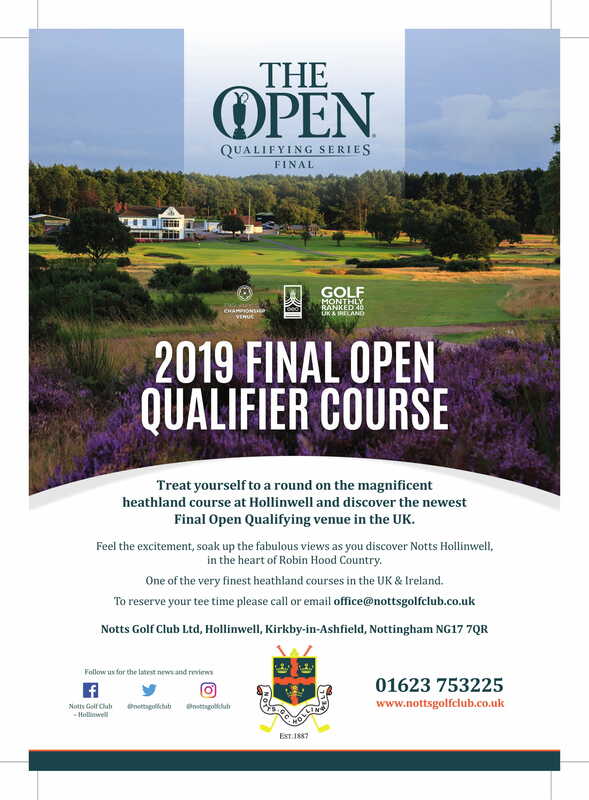 The fun twelve hole ‘Ryder Legends’ course features some of the most iconic holes from courses to have hosted the world-famous event, including a replica of the legendary risk and reward 10th hole from The Brabazon at The Belfry. The Brabazon remains famous for golfers visiting from all over the world, many of who attempt the 10th challenging par 4 hole, made famous after Seve Ballesteros became the first to hit the green in 1978. 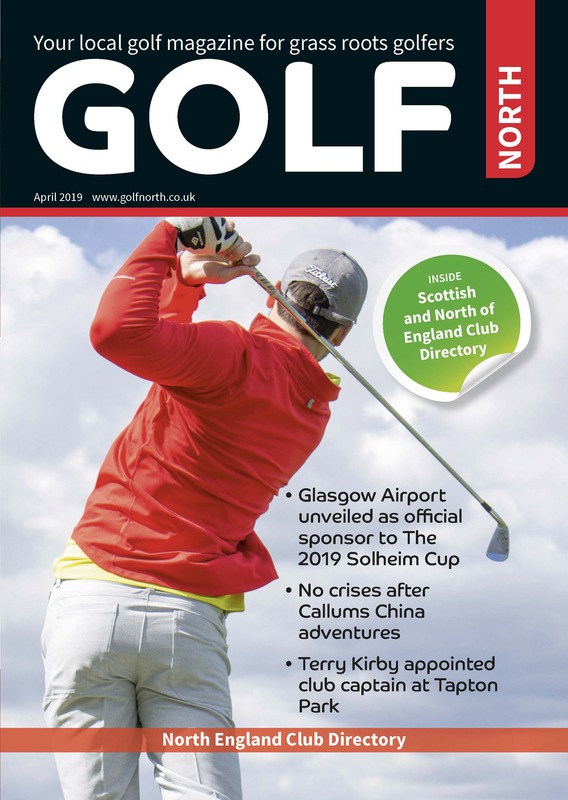 “When golfers set foot on The Brabazon’s first tee, they expect to play a course of Ryder Cup standards and follow in the footsteps of legends, and that’s what we set out to achieve every single day. 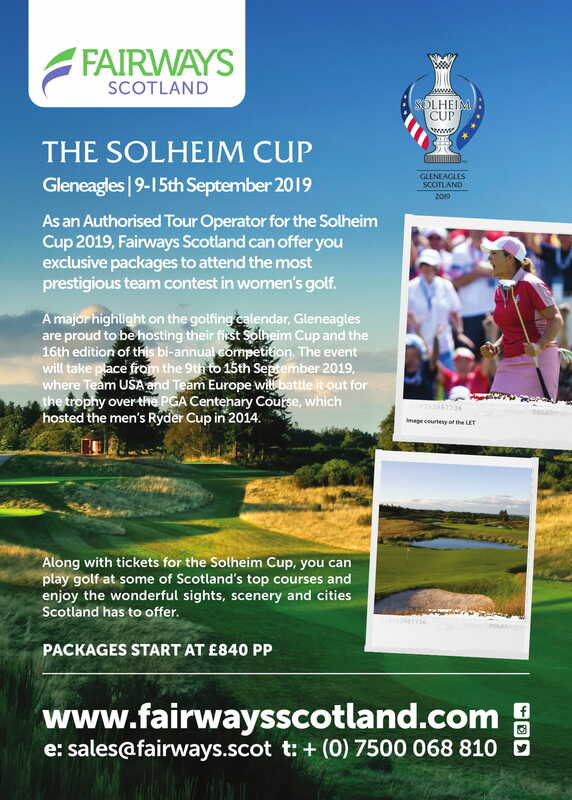 During the week of The Ryder Cup guests will be able to experience Ryder Cup play for themselves as the course will be set up with the 2002 Ryder Cup pin positions” commented Angus Macleod, Director of Golf Course and Estates. “The Ryder Cup has really put The Belfry on the global map, creating so many iconic moments that will never be forgotten. 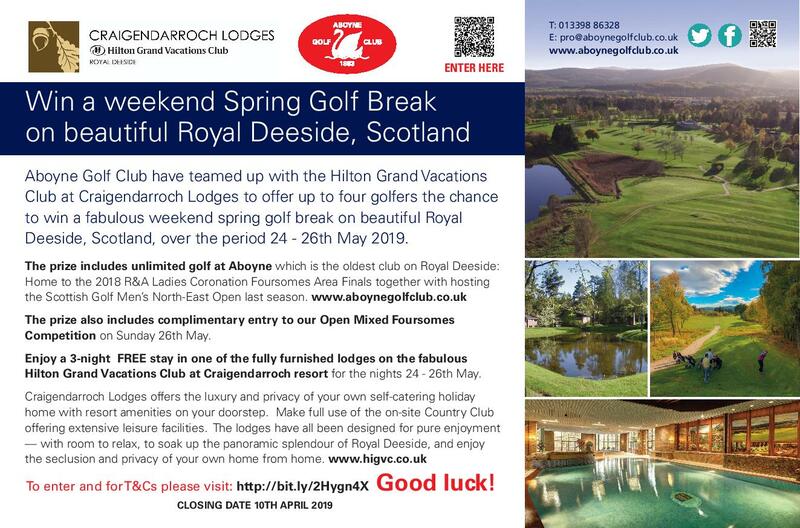 We are very proud to call a place with so much rich heritage our home and we are looking forward to welcoming visitors from all over the globe who are looking to celebrate the Ryder Cup alongside us” said Chris Reeve, Director of Golf. For more on The Belfry or to make an enquiry about experiencing The Brabazon, visit www.thebelfry.co.uk, email enquiries@thebelfry.com or call 01675 238 600.